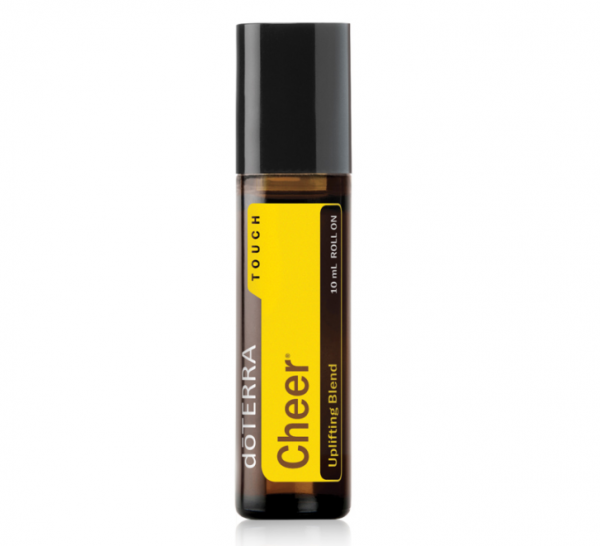 889 loves doTERRA’s Cheer Oil! This blend combines fractionated coconut oil with the sunshiny, fresh aroma of doTERRA Cheer essential oil. This provides a perfect application method for children and those with sensitive skin. 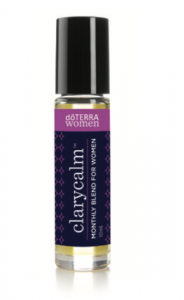 This convenient and gentle roll-on can be applied to the skin to counteract negative emotions. In addition, it provides a boost of happiness and positivity when one is feeling down. 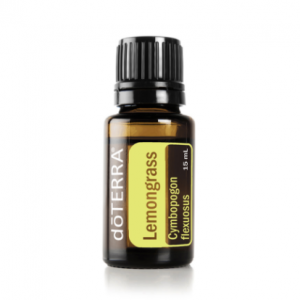 The fragrant blend of citrus and spice essential oils will brighten any moment of your day. Rub this blend over your heart or the back of your neck. 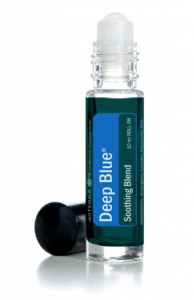 Apply to wrist and smell throughout the day for an uplifting aroma. Apply at the bottom of feet for a child who needs a boost of positivity and cheerfulness. **Possible skin sensitivity. Keep out of reach of children. If pregnant or under a doctor’s care, consult your physician. Avoid contact with eyes, inner ears and sensitive areas. Avoid sunlight or UV rays for up to 12 hours after applying.